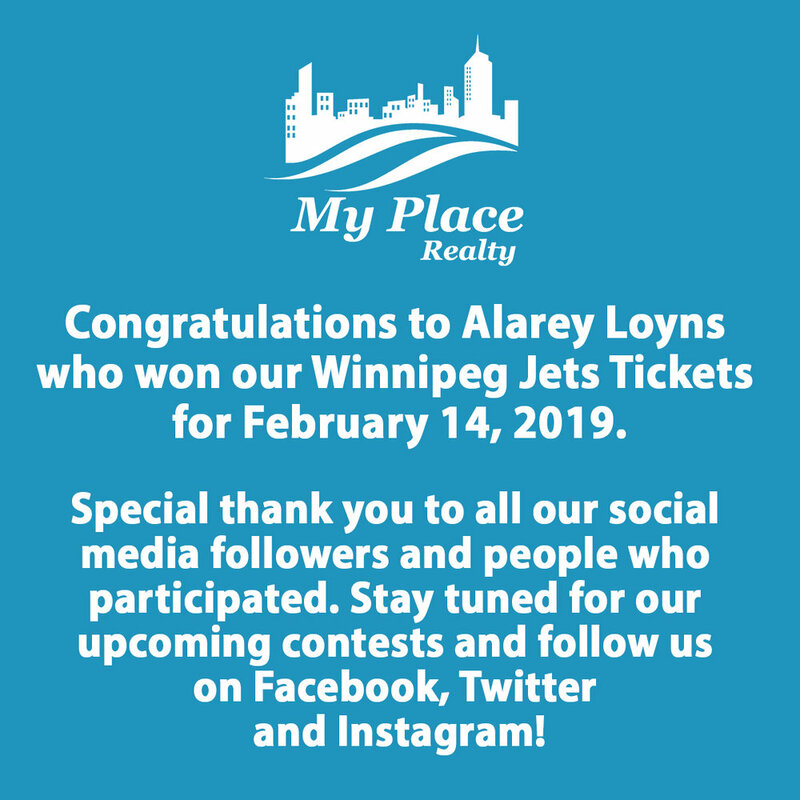 Congratulations to Alarey Loyns - Winner of the Winnipeg Jets Tickets for February 14, 2019. 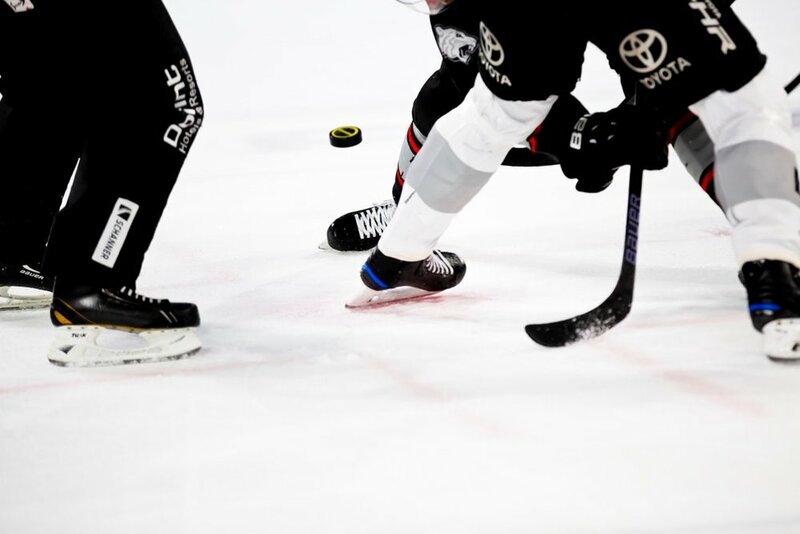 Colorado Avalanche VS. Winnipeg Jets - Your chance to WIN 2 Front Row Tickets behind the Visitors Bench! Game Day: February 14, 2019, at 7:00 p.m. Your chance to WIN 2 front row tickets behind the Visitors Bench! Contest open to Manitoba Residents only. No Cash Value. Unlimited Re-entries & Tags. Contest Closed Sunday, February 10, 2019. We will announce the Winner on our Blog and Social Media Networks on February 11, 2019.